Managing my asbestos - What information do you have already? 4. What information do you have already? Is there any existing information about asbestos in the building? Try to get a copy of any reports or plans relating to the building. 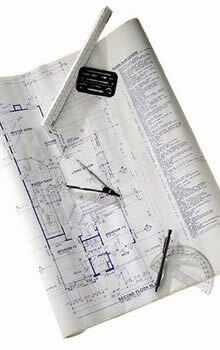 The building plans may not have any information about asbestos but a copy is useful for noting down your findings. ask the building designer, architect or builder. If you can't find the information don't worry. It is useful but not essential. You should continue to the next step. Take note of any previous asbestos surveys, but don't rely on them. They might have missed asbestos materials. 3. When was it built ?